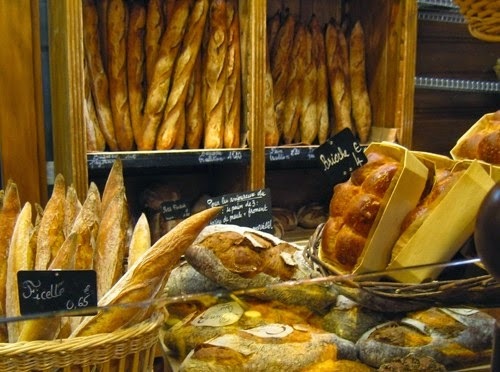 As a public service here's the baguette and the artisan baker voted best in Paris! 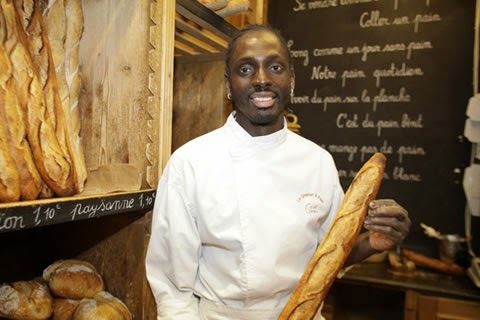 Djibril, the Senegalese born, second generation baker also won the top prize - Grand prix de la baguette de tradition française de la Ville de Paris - five years ago. 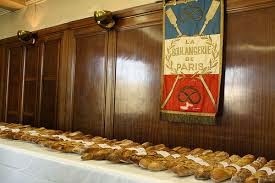 His bakery will provide bread for President Hollande and the Elysées Palace for an entire year, just as he did for Sarkozy back in 2010. 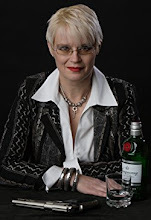 It's an annual competition and I know I'd like to be a taste tester on the voting committee. Would you? 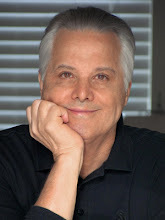 I discovered too late that the only requirements for entering the drawing pool are 1) Be in Paris 2) Be able to eat a few hundred baguettes in a few hours 3) Were free on Thursday March 26th, 2015. Be warned for next year. All you had to do was email to enter and the winners for judging were picked from the email pool received. The lucky winner/taster joined one of three jury panels composed of professional bakers, prize-winning apprentices, bakers’ union bureaucrats, a few journalists, and previous winners. Here's the top five in case you'd like a reference for your next Paris visit. 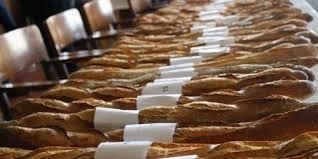 All baguettes entered into the competition also had to measure between 55 and 65cm, weigh between 250 and 300 grams, and have a salt content of 18 grams per kilogram of flour. 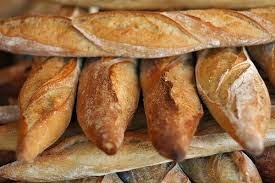 According to Rémi Heluin of the excellent bread blog Painrisien, out of the 231 participants, 113 baguette entries were thrown out for not meeting the weight and length requirements or having unregulated cuts on the crust. I have tried a few times to bake my own bread. It always turns out like a mutant mushroom from the island of Dr Evil. It scared the dog. Nuff said. Me, too Caro. Much easier to just hop out to the boulangerie. EvKa crusty :) I really would like to be a tester someday. Thank you, Cara, for reminding us all--especially EvKa--that as BATTS as they may be, even the crusty have standards that must be observed.